If you want a more ecological or more economical alternative to commercial fabric softeners, you can make your own at home. Fabric softener, like so many different mass-market products, what seems like it should be harmless actually contains some pretty nasty stuff. Fabric softener sounds innocent enough, but it’s far from it. 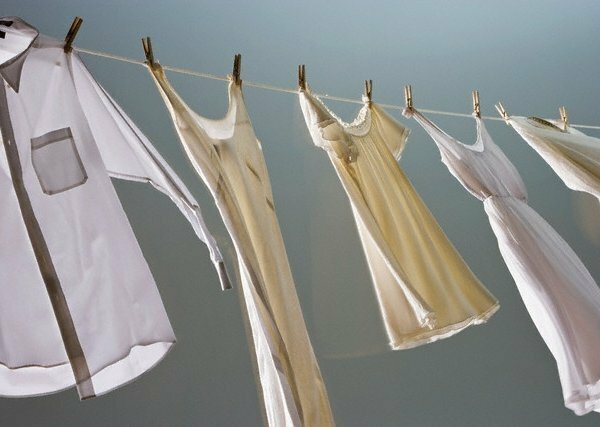 Not only are many kinds bad for the environment, but they contain chemicals that impregnate fabrics that can be released over time and absorbed into your skin or inhaled. Nausea is a feeling of unease and sickness that is hard to put words too, but that at some point another most of us have been all too familiar with. Often times the pre-curser to vomiting, is a miserable thing to experience. It can be caused for many reasons, from dehydration to food poisoning, morning sickness to motion sickness, medications to acid reflux. A lot of the time occasional nausea does not warrant a trip to the doctor-always exercise common sense when make that decision-and there are quite a few natural and home remedies for nausea that you can try. Treating your nausea naturally tends to be less likely than stronger medications to be hard on your body, possibly making you feel worse rather than better. Everyone wants his home to be clean, tidy and safe. However, there is a reason, which is familiar to everybody, that can disturb the comfort of your house. We are talking about spiders. They are scary: many people are afraid of spiders. 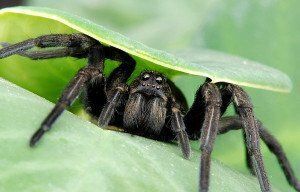 Arachnophobia is a common morbid fear and it makes sense: you cannot call a creature with big eyes, hairy body and eight legs cute. Spiders are nasty: they are not just nasty in themselves; they leave lots of web and dead insects. Such decorations will say to everyone that you are not good in cleaning. We bet that nobody wants to get such reputation among friends and guests. Spiders can be dangerous: mostly they are harmless, but some species of spiders can be of great danger to you, your family or your pets. The more southwards you live, the bigger is risk to meet venomous or extremely big spiders. Residents of Australia must be especially aware.